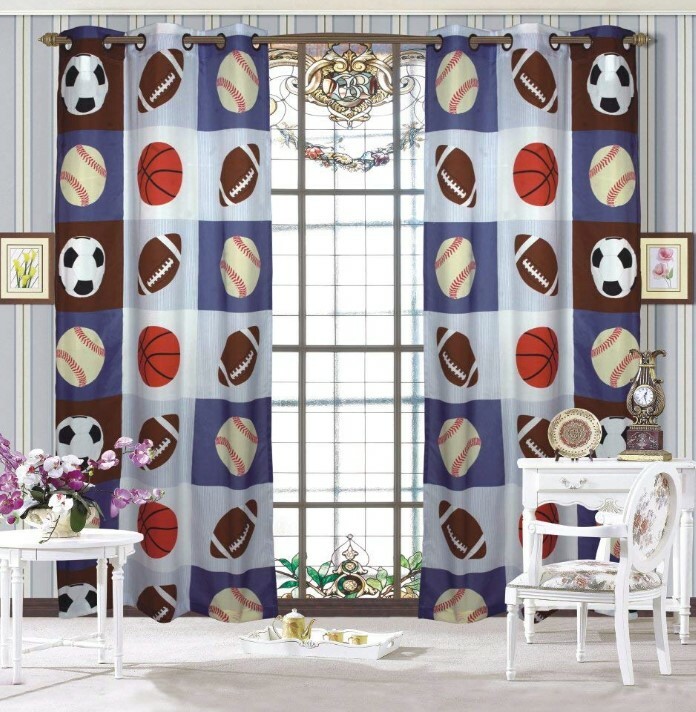 Football Basketball Baseball 2 Panel Curtain is now available at Amazon.com for just $19.99 (REG $99.99) (As of 23 March 2019, 19:30 PST –Details) with an amazing 80% Discount and Free shipping to your doorsteps most probably. 2 Panel Curtain With Grommet. 80% Discount for a limited time.